Click here to visit their site and enter your birthdate. On the next page, just fill out the easy form to enter their sweepstakes. There will a total of 368 winners that each score a $100 gift card. 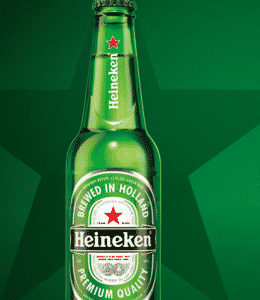 On top of that, 7 grand prize winners will score a free trip to a Heineken sponsored event. You can enter daily through July 31st. Good luck! Is this just a scam? Every time I try , I do everything and then it never comes to my in box ., I never get any free stuff or coupons. vI already have account .